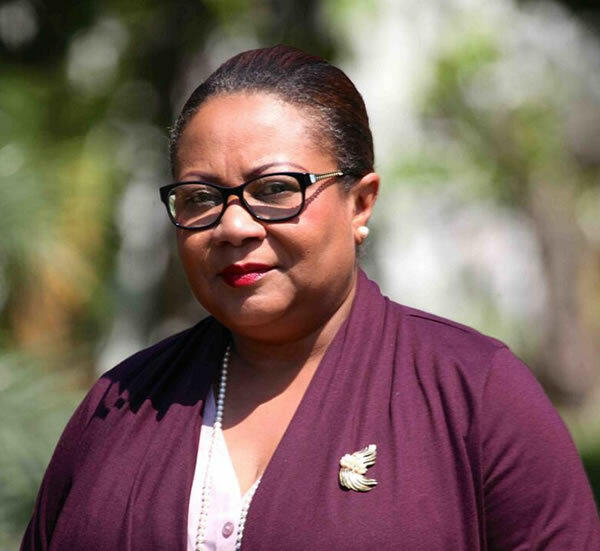 Member of opposition INITE, Ariel Henry, has been appointed Interior and Territorial Communities Minister. 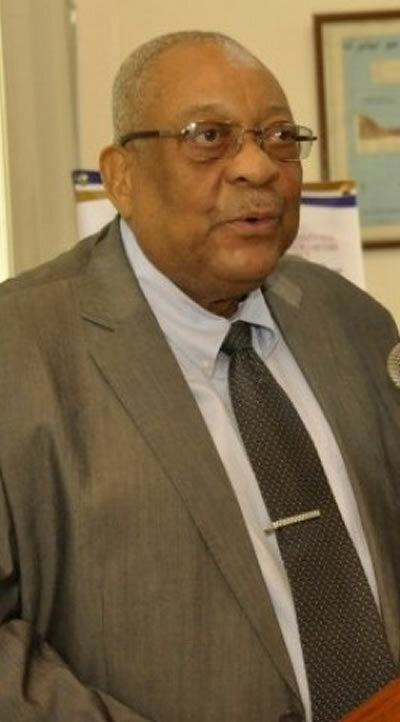 He is replacing Minister Reginald Delva. 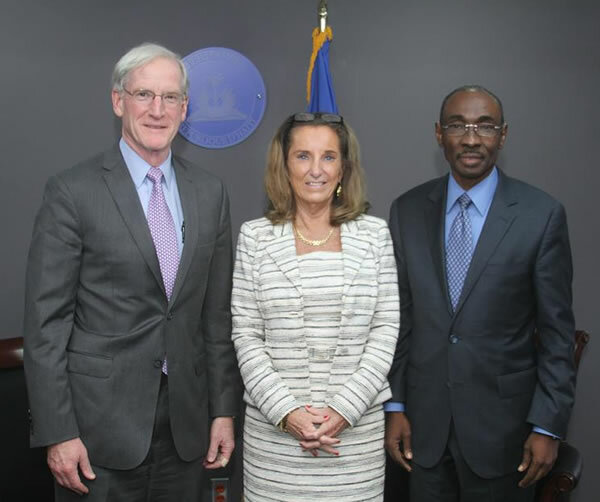 State Secretary for the Interior, Patrick Joseph, was present at the installation. 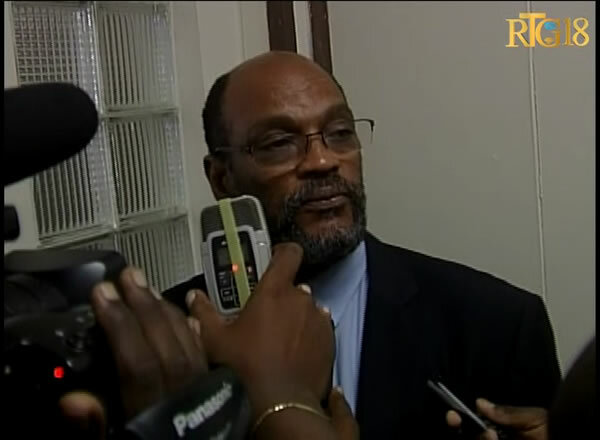 Henry assured everyone the government is committed to holding ". . . satisfactory elections, free, democratic, and inclusive"
He gave assurances regarding immigration/emigration policies his ministry would stop at nothing to foster a ". . . a climate of peace and security . 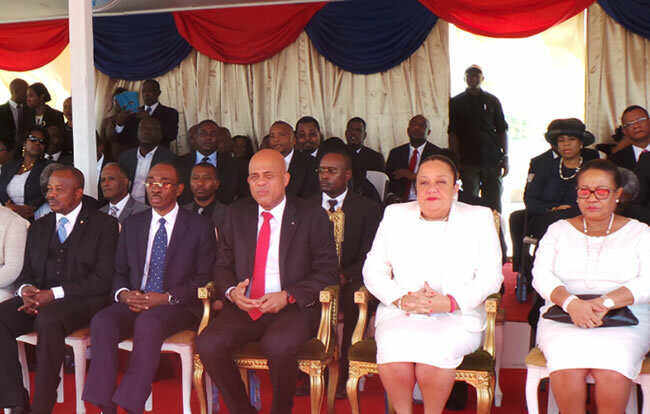 . ."
President Martelly has not honored his word to form a consensus government. 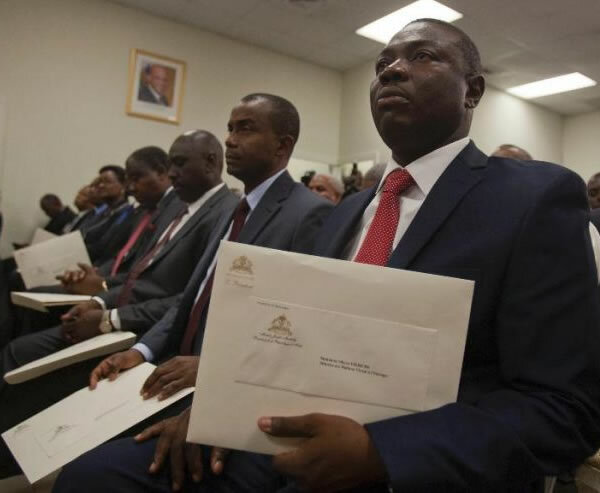 His new cabinet contains several ministers, who worked under ex-Prime Minister Lamothe. Ex-senate president, Desras, says, ". . . only one opposition member made the cabinet list . . ."
Martelly's opposition also criticizes his choice of planning minister, Yves Joseph, an intimate of former dictator Jean-Claude Duvalier. Holding state and local elections is critical, but Martelly needs to seat an Electoral Council first. 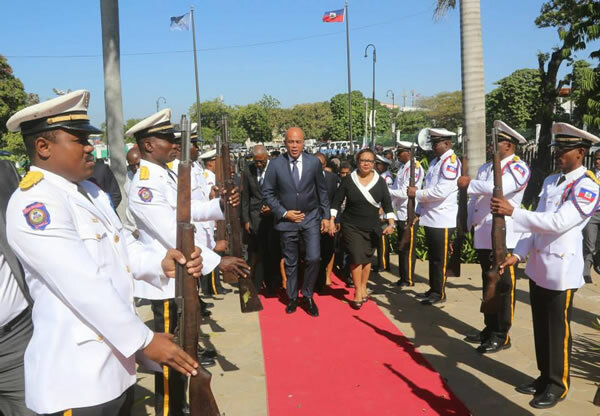 A curious change in the recent demands for executive resignation was the Haiti commission's call for the stepping down of Prime Minister Laurent Lamothe. Undoubtedly, most of the cry, while it would include the entire administration of the President, was toward the Head of State, Michel Martelly. Possibly even more surprising is that the commission was set up by the President himself. The panel of 11 members that consisted of religious leaders and former officials was set up on November 28, 2014 with the aim to find a resolution for the current political situation that has seen the overly-long, hotly-contested delay of the municipal and legislative elections in the country. The panel met for eight days, and at the end of it came up with this solution of the Prime Minister stepping down, so that a consensus government could be formed. There is life after Prime Minister Laurent Lamothe. The executive and the legislative power understand that clearly. This is a meeting between Deputy Jacques S. Thimoléon, M. Simon D. Desras and President Michel Martelly consulting to form a new government. President Martelly has abided by a special commission's recommendation that Prime Minister Laurent Lamothe be asked to resign. Lamothe offered his resignation Sunday December 14th. Demonstrators have demanded the Martelly-Lamothe government be ended when the holding of general elections in October did not occur. 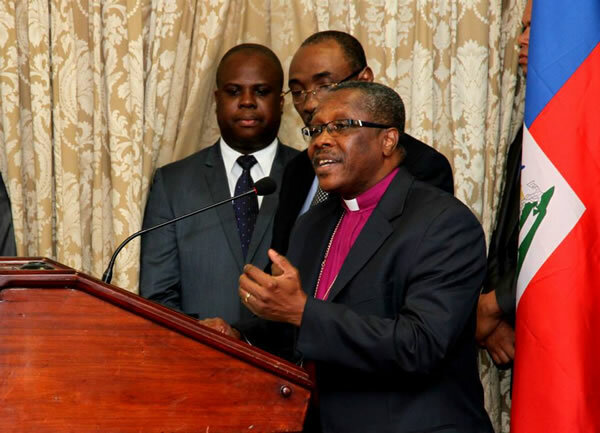 The commission is asking the opposition to declare a truce so both sides can agree to hold elections before Parliament closes down and Martelly rules by presidential decree.